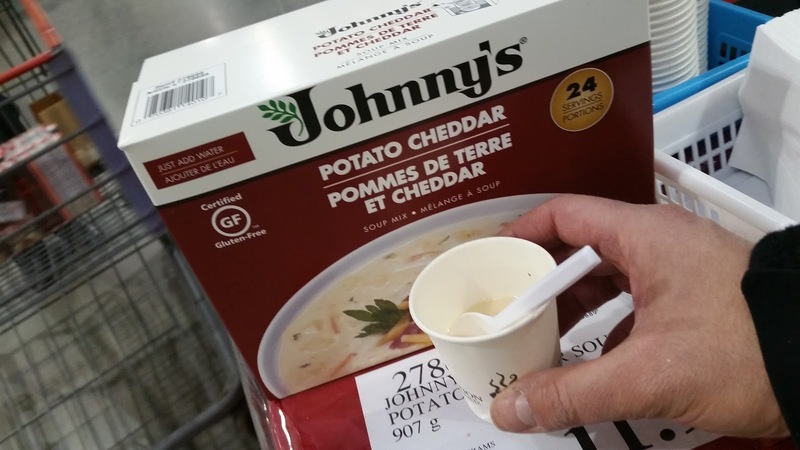 I recently saw this soup at Costco, certified gluten free Potato Cheddar soup from Johnny's. Lucky for me, Costco was sampling some so I got to try some without having to buy any. We always buy the Johnny's Dill Ranch dressing which is really tasty and the kids love using it as a veggie dip. So I was expecting something pretty tasty and it was. This box of twenty 24 servings is about 11 bucks and worth it to have on hand for a cold winter day.